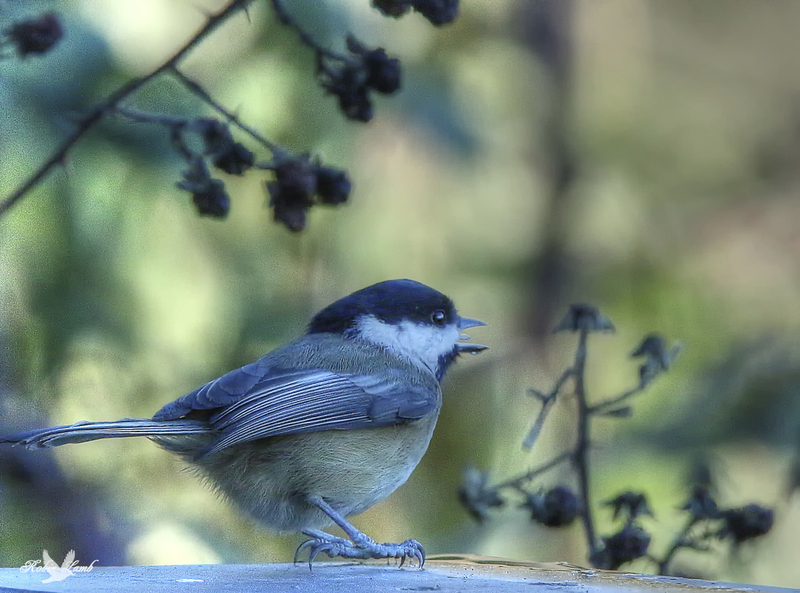 A Black-capped Chickadee sends out a warning: Watch out, Photographer! This entry was posted on 2015/02/11 by Robin. It was filed under Birds and was tagged with Aldergrove, B.C., Calling. The Chickadee is so fine, lovely bird. Ruth, one of mine too! Such a soft, lovely photo!